US COAST GUARD-APPROVED PFD TYPE II. Soft, durable, comfortable, easy-to-clean nylon life jacket. Floating neck and head collar, plus adjustable leg strap, make the toddler's jacket extra safe. For toddlers up to 30 lbs. Bulk life jacket orders should be purchased in multiples of 2. Pricing listed below is per piece. During the months of April, May, June, bulk stock vest orders may take 2-3 weeks lead time due to the volume of orders. 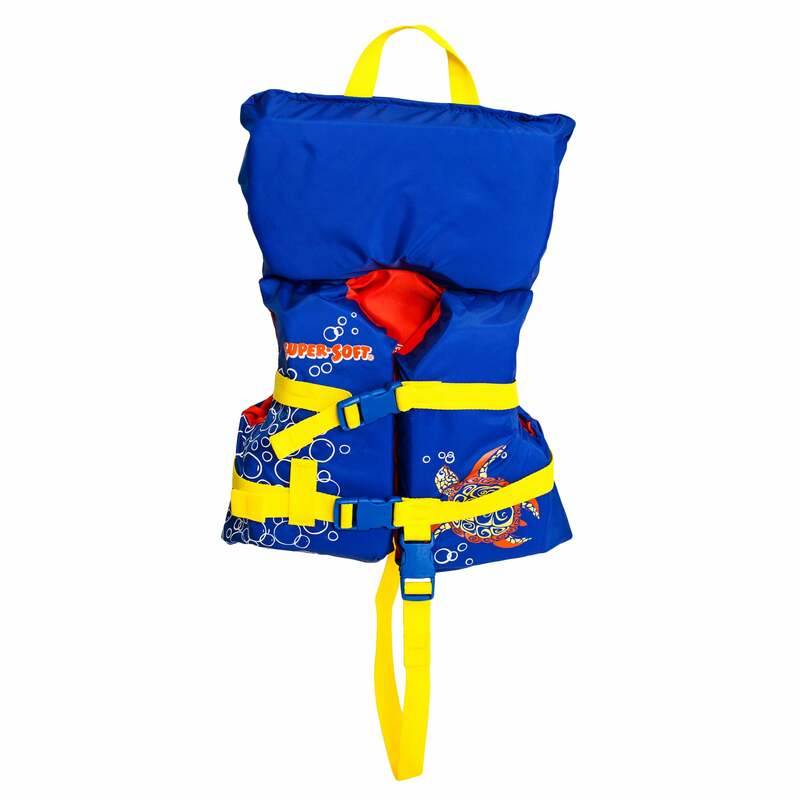 USCG Type III (Infant is USCG Type II) Resort life jackets are packaged 2 per carton and must be ordered in multiples of 2.